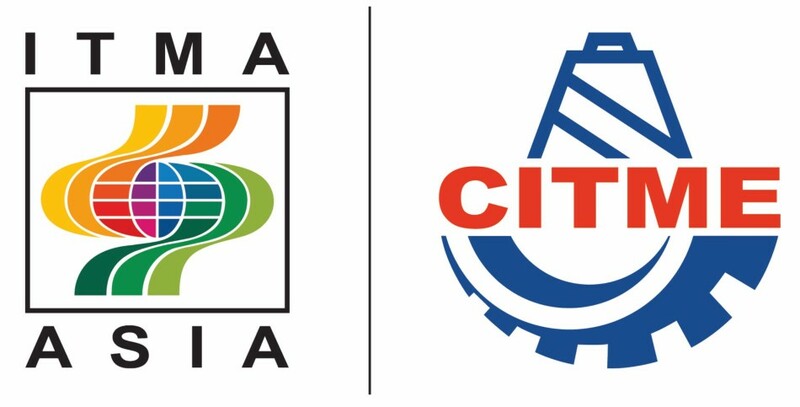 ITMA ASIA + CITME 2018, the region’s leading textile machinery exhibition, ended successfully after five days of exciting product demonstrations and business networking. Of the overseas participants, Indian visitors topped the list, reflecting the strong growth of its textile industry. Following closely were trade visitors from Japan, China Taiwan, Korea, and Bangladesh. Mr Wang Shutian, President of China Textile Machinery Association (CTMA), had stated, “The combined show provides industry members with a useful platform to conduct business and learn about exciting new trends. The total exhibition area at ITMA ASIA + CITME 2018 grossed 180,000 square metres and spanned seven halls. A total of 1,733 exhibitors from 28 countries and regions demonstrated their latest technological products that focus on automation and sustainable production. 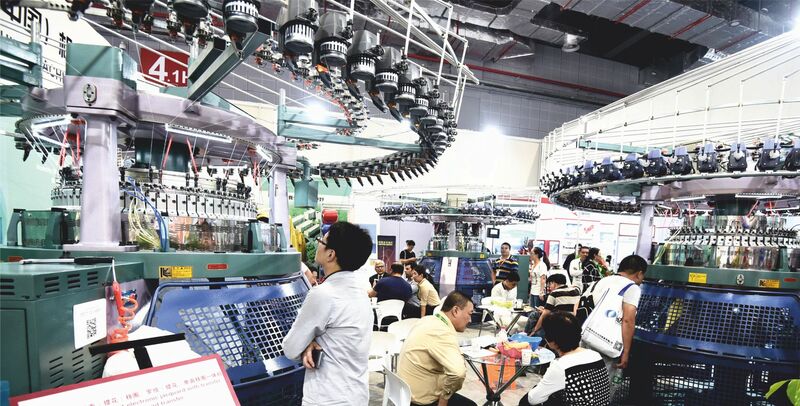 Following the tradition of ITMA and ITMA ASIA exhibitions, only manufacturers of textile machinery and accessories are qualified to take part in the combined show and exhibitors must display original equipment on their stand, creating added interest for visitors. China fields the biggest number of participants, occupying over 68,000 square metres of net exhibit space. In terms of Asian participation, Japan is the next biggest group, taking up over 3,500 square metres of net space. China Taiwan occupies nearly 2,500 square metres net. In terms of European participation, Germany takes the largest space at nearly 6,400 square metres. This is followed closely by Italy with more than 5,200 square metres and Switzerland with over 2,600 square metres. By product categories, spinning is the largest sector, occupying 22 per cent of the total exhibit space. Finishing machinery forms the next biggest group at 20 per cent, followed by knitting (19 per cent) and weaving (17 per cent). 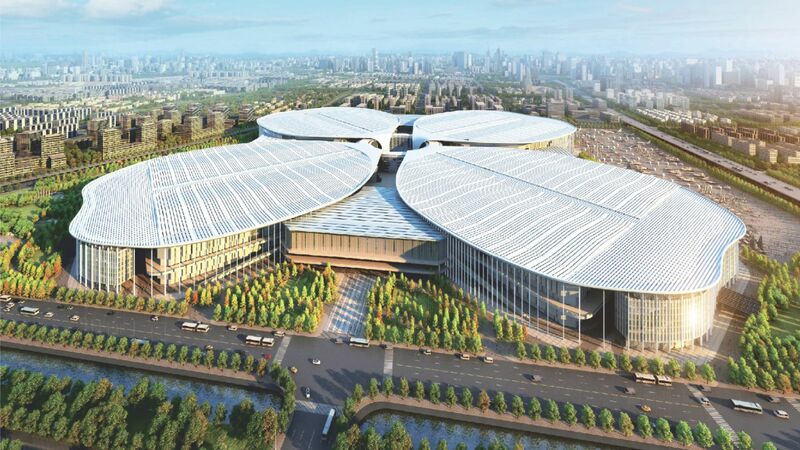 The combined show is owned by CEMATEX, together with its Chinese partners—the Sub-Council of Textile Industry, CCPIT (CCPIT-Tex), China Textile Machinery Association (CTMA) and China International Exhibition Centre Group Corporation (CIEC). 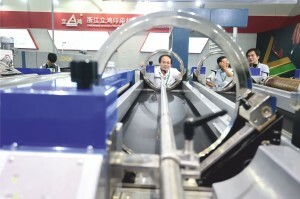 It is organised by Beijing Textile Machinery International Exhibition Co. Ltd. and co-organised by ITMA Services.